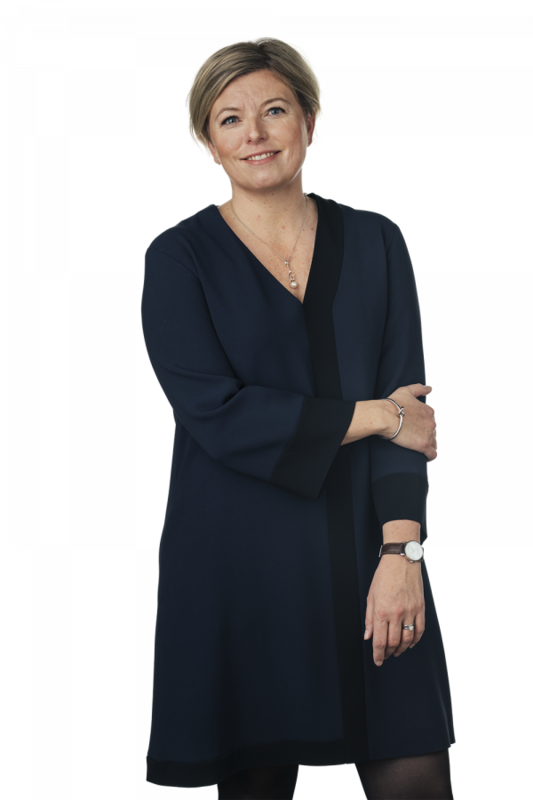 Annika Andersson is head of Cirio’s Equity capital markets and Public M&A group. Annika specialises in equity capital markets and corporate law with a main focus on capital market transactions and public M&A including IPOs, raising of capital, public takeover bids, non-cash acquisitions, mergers and restructurings. Annika also works with corporate law, corporate governance and regulatory matters on the equity capital markets as well as operational and supervisory issues for securities institutes, mutual fund companies and alternative investment fund managers. Annika is named as a leading lawyer in Equity Capital markets in Sweden in Chambers Global, Chambers Europe, IFLR1000 and PLC Which Lawyer & Expert Guides. University College London, London University, LL.M.